Cross-merchandising is a proven strategy in specialty and deli sales and FOODMatch’s deli cup program opens the door to a world of merchandising possibilities. Shelf-stable and perfectly portioned to grab-and-go size, these convenient cups can be placed strategically to drive purchasing. 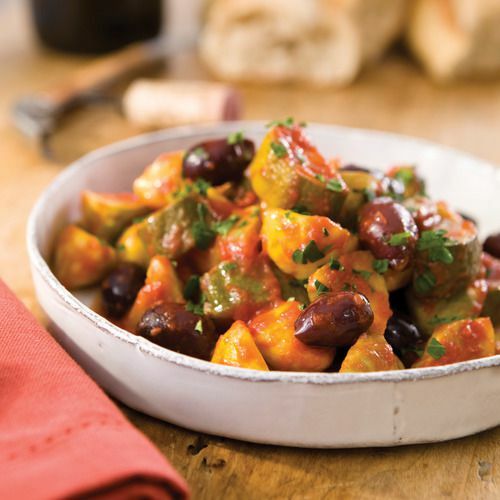 Alongside cheese, charcuterie, crackers, hummus, nuts, or wine and beer, these all-natural olives, antipasti, bruschettas and tapenades make a complete entertaining and snacking section.